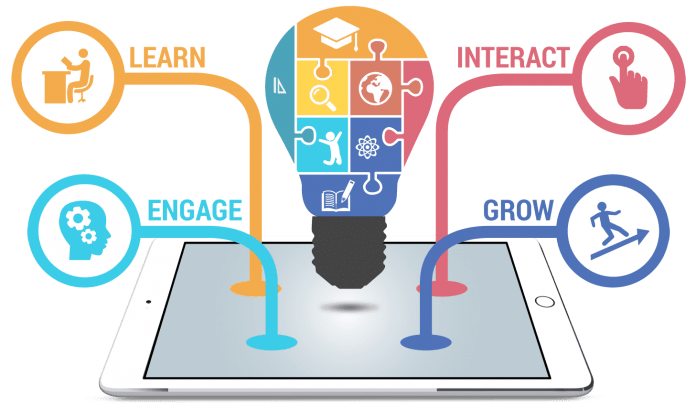 Guest Post: How useful are the modern educational applications? UPSC, IAS or IES seek the best of best candidates through its tough examinations to staff some of the highest posts in government departments. Once a year, these exams take place and people from all-over the country apply for it. It takes place in three phases – the General Studies papers, the main paper and the personal interview. Candidates who make the best impression in all three are selected for recruitment. If you are an aspiring examinee for this year’s UPSC or IAS exams, you probably know by now how difficult it is to crack it. Even after months of tireless preparation and studying, one might not succeed. It is one thing to appear in the test and take the exam. But the preparation for it is a completely different thing. It requires complete devotion and concentration on the candidate’s behalf to prepare themselves for the UPSC or IAS exams, especially if they want to get a higher rank. But it is easier said than done. To help you out, there are numerous coaching centres spread across the country, which will systematically guide you through the preparatory process. Many candidates are nowadays choosing e-learning portals and education apps over the traditional tutors for their guidance. But are they really useful? Let’s find out. When you are learning from study materials and other sources, you have to be the best judge of what you should study and what you should not. Chances are, you might miss out on something or read something extra that you did not need to for the examination. The educational apps are made keeping in mind the exact examination or subject you want to prepare and what you need to prepare for the exam. The UPSC based applications will guide you very specifically in this matter.